These Easter Paska Buns are the perfect sweet treat for Easter or spring! 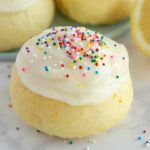 Made with a fresh citrus-infused sweet dough, creamy frosting and sprinkles! Happy Easter everyone! 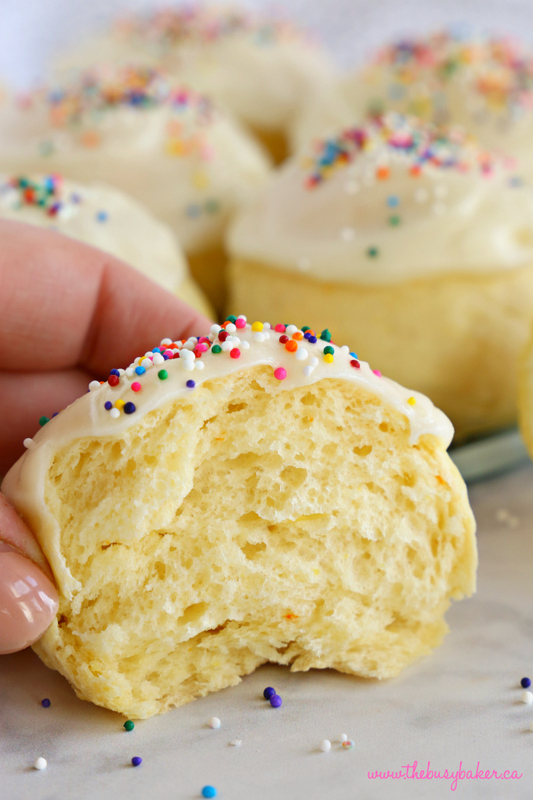 I’m excited to be sharing this BONUS recipe with you today, this Easter weekend – these Easter Paska Buns! 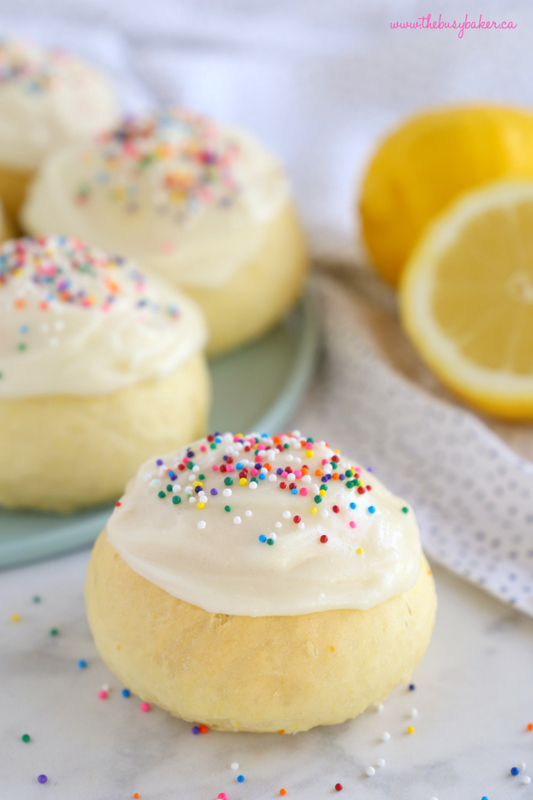 I love making Easter Paska Buns each year around Easter time because they’re so fresh and delicious and perfect for Spring! Traditional Paska recipes originate in Eastern Europe, which is actually where I live right now but it’s not where I’m from nor where my family is from. 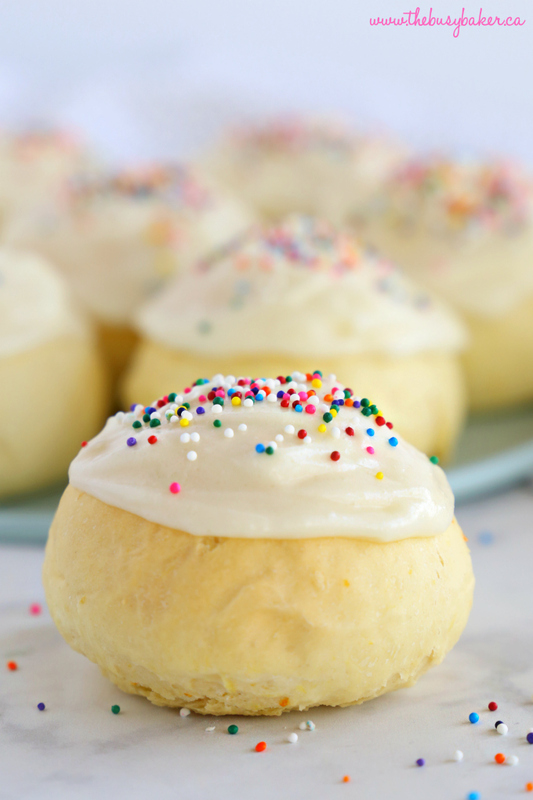 Easter Paska Buns weren’t something I grew up with like some of my friends with Eastern European heritage did, but I’ve enjoyed mastering this recipe over the last 10 years and my family has sure enjoyed it too! We’re actually not celebrating Easter this weekend because here in Romania we celebrate Orthodox Easter instead of Catholic Easter, like most of the Western World, so we get to enjoy these Easter Paska Buns two weekends in a row! Lucky us!! 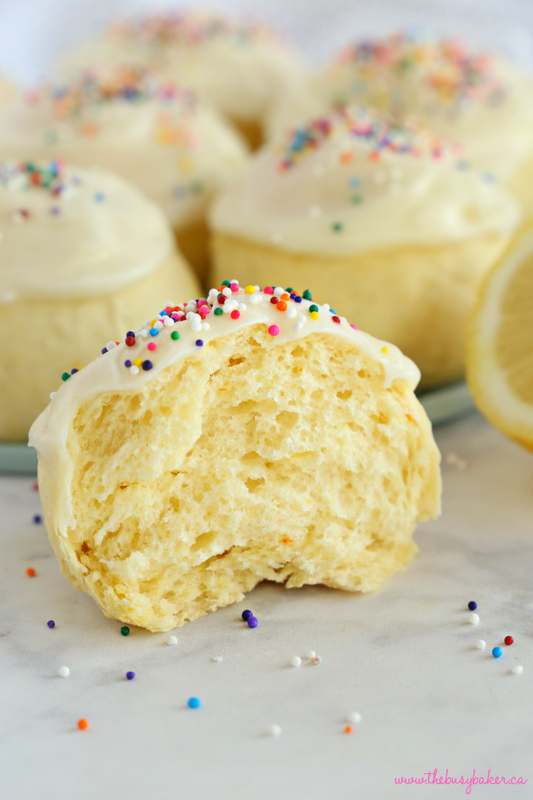 I originally adapted this recipe from Mennonite Girls Can Cook many years ago- I’ve simplified their recipe quite a bit and added my own frosting that I think adds the perfect touch for Easter! I hope you love these Easter Paska Buns as much as we do! Let me know in the comments below, what’s your favourite traditional Easter recipe? I’d love to know! 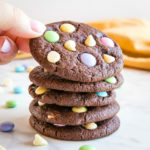 Looking for even more Easter recipes? Try some of my favourites linked below! 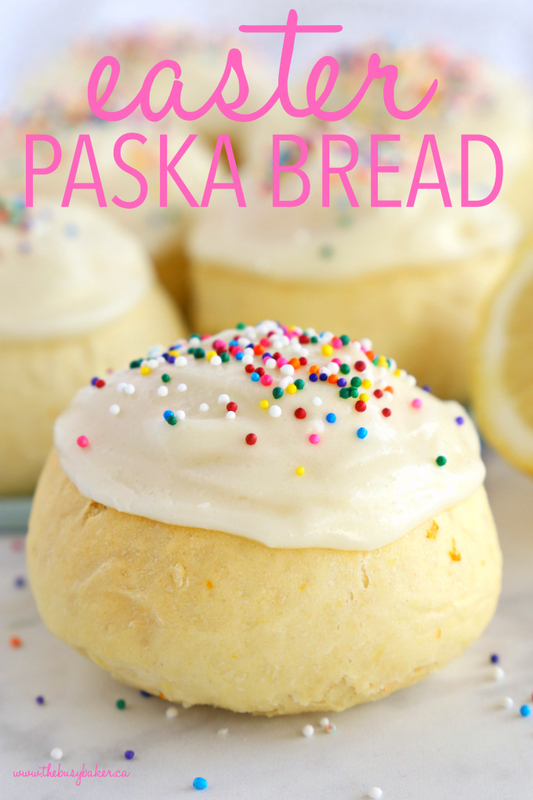 These Easter Paska Buns are the perfect sweet treat for Easter or spring! 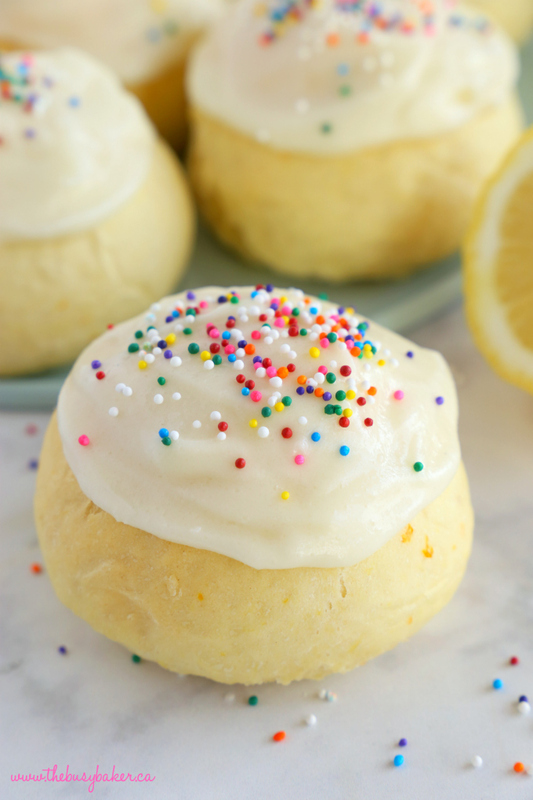 Made with a fresh citrus-infused simple sweet dough, creamy frosting and sprinkles! Add the yeast, water and sugar to the bowl of a stand mixer fitted with a dough hook attachment (or use a large bowl and a hand mixer with a dough hook attachment). Let rise for 2 minutes. Add 6 cups of the flour and salt to the bowl with the yeast mixture. Zest the lemon and orange and add the zest to the bowl with the flour and yeast mixture. Peel the orange and lemon and add the flesh of the fruit to your blender (be sure to remove the seeds). Add the milk, melted butter, eggs and sugar to the blender and blend on high speed until smooth. Add the contents of the blender to the bowl of the mixer and mix on low speed until a sticky dough forms. Add the additional 1 to 1 1/2 cup flour as the mixer kneads the dough, 1/2 cup at a time until the dough becomes less sticky, but still soft. Cover the bowl with plastic wrap and rise for 90 minutes. 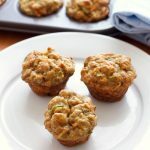 Divide the dough into 30 equal pieces and roll each piece into a round bun shape. Place the buns on parchment paper-lined baking sheets. Cover with a kitchen towel and rise for about 20 minutes (this is a good time to preheat your oven to 325 degrees Fahrenheit). Bake the buns at 325 degrees Fahrenheit for about 18 minutes, or until the buns are light golden brown on top. Let the buns cool on the baking trays until completely cool. 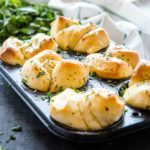 To a medium bowl, add the room temperature cream cheese and room temperature butter and cream them together with a hand mixer or wooden spoon. Add the powdered sugar 1/2 cup at a time and mix well until blended, scraping down the sides of the bowl after each addition. Add a few drops of milk if necessary to loosen up the frosting so it's easily spreadable. Spread a little frosting over each of the cooled buns and sprinkle with sprinkles for decoration. Enjoy immediately, or store in an air-tight container for up to 3 days. 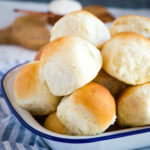 Do not refrigerate the buns after baking as this dries them out. Store in an airtight container at room temperature. Yum! 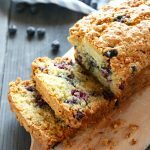 I use a very similar recipe too, only I substituted kefir (or buttermilk) instead of the milk. Gives them that extra soft springiness! And we top it with paska spread! It’s a cheese icing made from cottage cheese, whipping cream (or sour cream), sugar, lemon and boiled egg yolks. Sounds weird but it’s amazing! 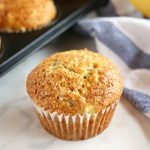 What is the recipe for this cottage cheese icing?! I’m very intrigued!! Yummy … the list of cakes to make in this Easter just gets longer and longer. So hard to decide which one. These look amazing! I mean, who doesn’t like a sweet treat with some sprinkles?! I know I do! I love the texture of these Easter Paska Buns! I would love to have them for Easter! I can’t wait to try these! I think these are going to be our new Easter tradition!